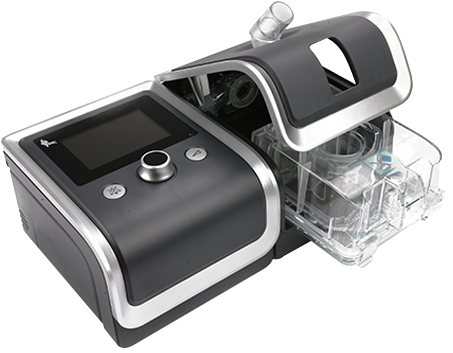 RESmart GII BPAP System T-20A / T-25A auto bi-level are ideal for sleep apnea users who find it difficult to adjust to a fixed pressure. These auto bi-level air generators have two different, adjustable pressures which can make therapy more comfortable. 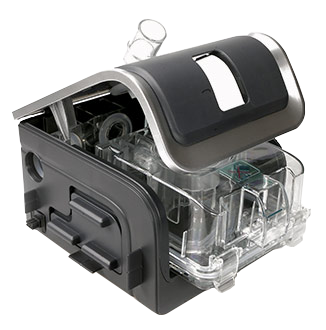 RESmart GII BPAP System T-20A / T-25A auto bi-level are ideal forsleep apnea users who find it difficult to adjust to a fixed pressure. These auto bi-level air generators have two different, adjustablepressures which can make therapy more comfortable. ECO Smart efficient heating system is always providing a whole night of humidification . iCode and SD card records can be viewed and evaluate though REsmart PCsoftware or BMC+ iCode smart phone App. We provide Multi-language systems for you from any place around the world.